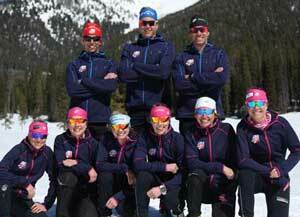 L.L.Bean and CRAFT Sportswear North America announced a multi-year partnership with the U.S. Cross Country Ski Team and U.S. Nordic Combined Ski Team. 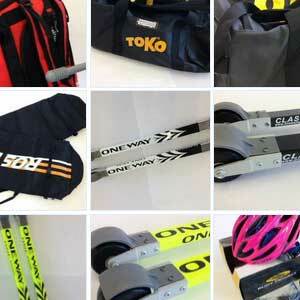 Start your bidding on unique and one of a kind gear – sure to round out your skiing and training needs. 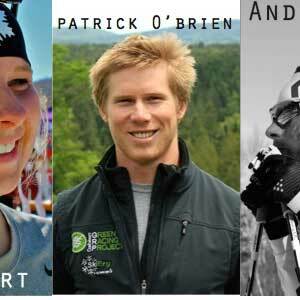 Winning bids and donations directly support CXC Skiing programming and events. Jakroo Custom Apparel is on board as a “Major Partner” in sponsoring the biggest Junior Cross Country event in North America. 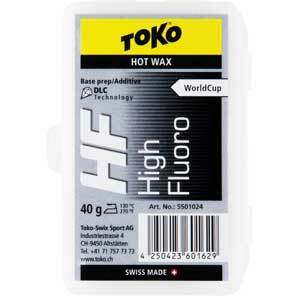 Toko HF Black is most effective in snow that contains both free moisture and dirt. 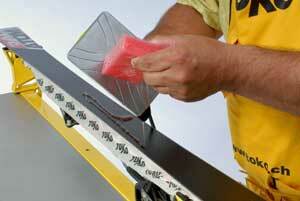 It can be used straight or mixed with another wax such as HF Yellow depending on conditions. 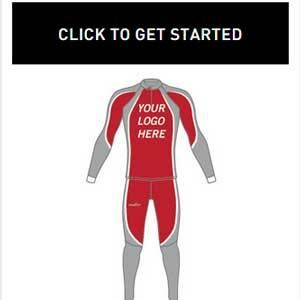 The Kurbits Race Suit is made from a new very thin and lightweight Italian polyester that offers superior function and body-temperature management. Compression fabrics keep the muscles focused while ultrasonic taped seams create optimal aerodynamics. 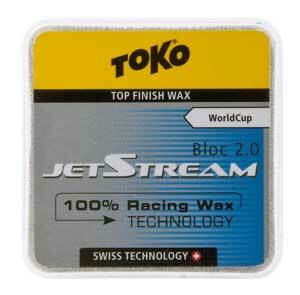 Stop prying eyes: Toko JetStream 2.0 waxes are all white! Over the past few years, teams had asked us to make the bloc waxes the same color so it was more difficult for prying eyes to see what they were using. For this reason, all 3 colors are white. With warmer weather forecasted this week, the man-made snow at Huron Meadows Metropark and the Cross Country Ski Headquarters may be the only snow around. 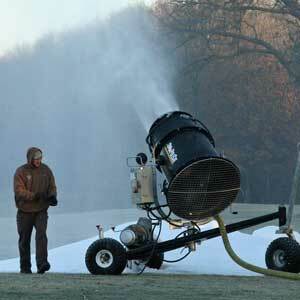 It seemed appropriate to post something about waxing for artificial snow. 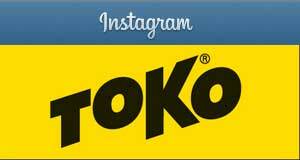 Toko will send a pair of ski ties and a 3mm plexiscraper to anyone who gives @TokoUS a shout out on Instagram. You have to tag @TokoUS in order to qualify. After the shout out has been completed, dm @TokoUS with your mailing address.